What Is a Federal Bond? If you are arrested for a federal crime, then you will need a federal bond. These bail bonds are similar to those in other cases, except that federal courts set them. Your bonding company in Maryland or Virginia will charge a premium for issuing federal bail bonds just as they would for bonds from lower courts. Federal bonds are a form of financial surety that you will return to court for trial. Unlike most lower courts, there is no bond schedule for federal charges, so the judge has the sole discretion to determine the bond amount. After your bond is set, a bail bond company can help you secure the necessary amount to get out of jail. For providing this bail bonds service, the company will charge a percentage of the bond as a fee. Many people are unfamiliar with the bail bond process until they have to face it to help a loved one who has been incarcerated. If you have a friend or family member you wish to bail out of jail, here is a look at what you can expect when you contact a bonding company in Maryland or Virginia . After being arrested, your friend or family member will be assigned a bail amount by a magistrate or judge. This amount depends on many different factors, including the charge and your loved one’s past criminal history. Typically, the amount is more than a person can pay to the court without help, which is why bail bonds are used to allow the accused to return home from jail and assist in preparing his or her defense. The indemnitor is the person who contacts the bail bond company on behalf of the person who is incarcerated and makes the deal for the bail bond. If you contact a bail agent, he or she will draw up an agreement in which the company will post the bail bond with the court so that your loved one can be released in exchange for being paid a percentage of the bail amount as a premium for their services. When you sign this agreement, you become solely responsible for the bail bond. That means that if the person for whom you arrange bail doesn’t show up for court and the bail is revoked, you are responsible for repaying the entire bail amount plus the premium, usually with interest. In some cases, an indemnitor may need to use property as collateral to secure the bond. When an agreement is in place, the bail agent will post the bail bond with the court so that the incarcerated person can be released. As long as the accused attends all of his or her court hearings, the indemnitor will only have to pay the premium. If the accused violates the bail agreement, the indemnitor will be held financially responsible and could lose any property used as collateral. Bail bonds act as insurance for the release of a defendant from jail. Once the defendant is released on bail, he is required to appear at all mandated court functions. When you work with a bail bondsman in Maryland, he may ask for collateral in addition to the non-refundable monetary fee required to purchase the bail bond. Collateral refers to anything of value that the bail bonds service may hold as additional insurance for compliance with the bail agreement. Thus, collateral may include cash, property, a home, or even valuables such as art and jewelry. You can check out this brief video to learn more about how collateral works if your bail bond company asks for this additional insurance before agreeing to issue a bond. 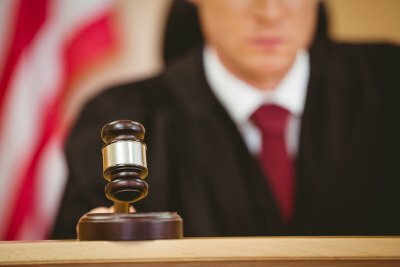 What Factors Does Your Judge Consider When Setting Bail? 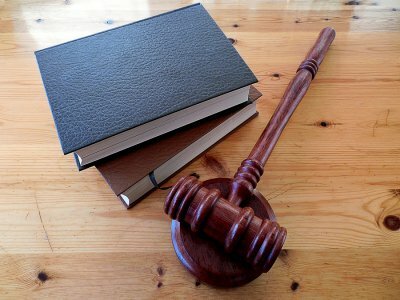 As your bail bondsman in Virginia will explain, a judge considers many different factors when it comes to setting your bail. Bail is the amount of money a criminal defendant pays to the court in order to secure his or her immediate release from jail. In return, the defendant must promise to return for all court dates and obligations. A judge has some discretion in setting a dollar amount. Keep reading to learn about which factors a judge considers when setting bail, including crime severity, past record, and community ties. Sometimes, a defendant is not required to pay any bail at all, while other defendants cannot be released no matter how much they pay to a bail bondsman. Whether a judge sets a high bail—or denies bail altogether—has a lot to do with the severity of the criminal charge. A bail bonds service can usually help. However, in high profile murder cases or espionage cases, bail may be denied or set in the hundreds of thousands or even millions of dollars. Judges generally reason that criminals who potentially face the death penalty sentence are more likely to flee. A judge also considers whether a particular defendant has a criminal record when he or she sets a bail amount. If you have a substantial criminal record, you and your bails bondsman will likely be required to post a higher bail. Your bail will also probably be higher if you have a history of missed court dates. The court’s first obligation is to make sure that all criminal defendants appear for their trials so the justice system can function more efficiently. Significant community ties can weigh in favor of a lower bail amount. If you have a spouse, children, and parents who live in the same city or state, you are less likely to flee. Additionally, defendants who work at local jobs and need their incomes to support children or other dependents may secure lower bails. However, asking a judge for lower bail based on ties to the community is only effective for individuals charged with nonviolent crimes. As your bail bondsman in Maryland will advise you, a magistrate and a judge are not the same occupation. 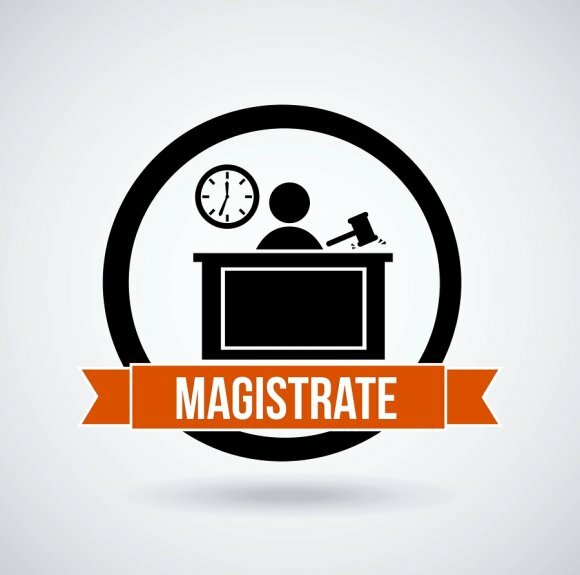 A magistrate is more of an administrative position and is occupied by a state official. A magistrate and a judge both make determinations about bail bonds. However, unlike judges, magistrates do not oversee trials. Instead, magistrates handle administrative processes relating to criminal conduct. For example, a magistrate might issue surety bonds. Surety bonds are bonds in which a defendant is released after offering commercial surety. If a magistrate orders this kind of secured bond, it is usually because a defendant poses a flight risk. The magistrate will supply the defendant with a list of surety companies so he or she can select a licensed bail bondsman. A bondsman collects a small fee. In exchange, the bail bonds agent fronts the defendant the rest of the bond amount to pay the court, and the defendant promises to appear for all court dates. In addition to bonds, magistrates also issue warrants, summonses, search warrants, and subpoenas. A magistrate generally only sets bail for minor crimes or nonviolent offenses.